American flag on wooden background with copy space. 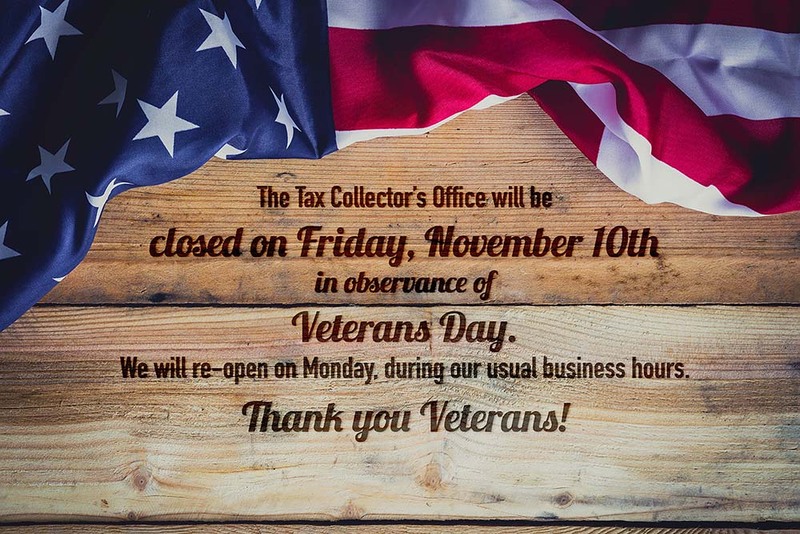 http://www.alachuacollector.com/wp-content/uploads/2017/11/Veteransday2017-2.jpg 667 1000 Jessica Phillips http://www.alachuacollector.com/wp-content/uploads/2013/04/tiny-header-logo.png Jessica Phillips2017-11-06 10:35:492017-11-06 10:36:51The Tax Collector's Office will close Friday, November 10th in Observance of Veterans Day. Tax Collector Wins 2016, 2017 and 2018 Financial Award The New Florida Driver License is Here!